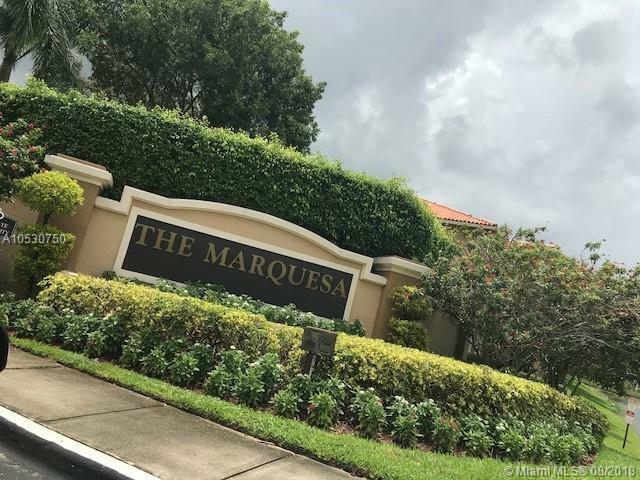 Spacious and open 2 bedroom/2 bath condo in the prestigious Marquesa community of Pembroke Pines. Laminate flooring at the living-room and carpet at bedrooms. 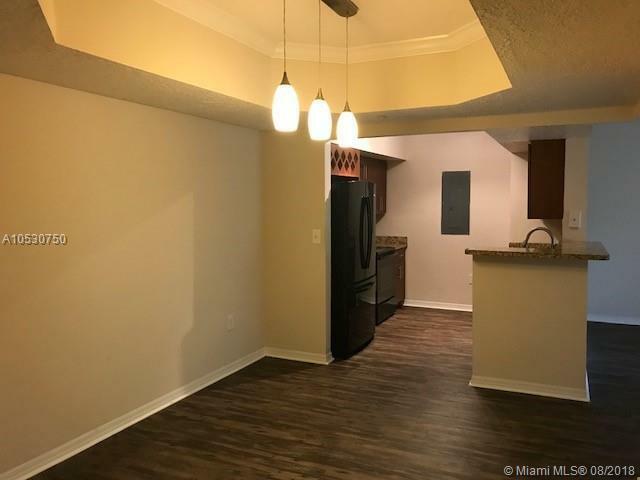 Open floor plan with separate dining room and Washer/Dryer in the balcony area, great area to relax after long days at work. 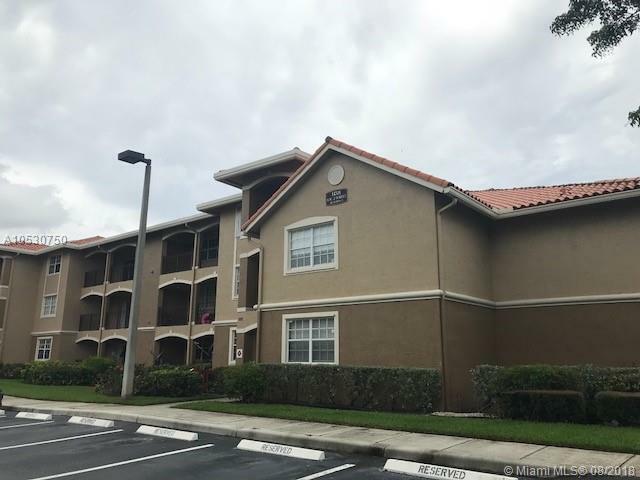 Across and in close proximity to Pembroke Lakes Mall, convenient and easy access to retail shops, restaurants and movie theaters. 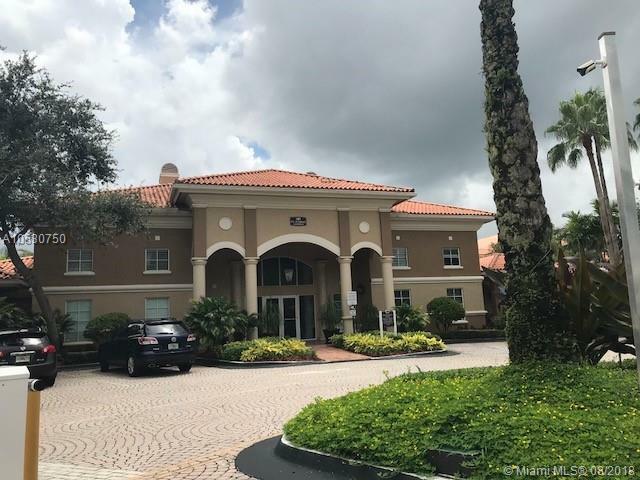 Amenities include a state-of-the-art fitness center, racket ball court, playground for tots, resort-style pool, theater, barbecue/picnic area. Submit all offers with Credit Report, Rental Application or anyone 18 or over, Background Report, ID, Current Income, CTL. HOA Application attached.